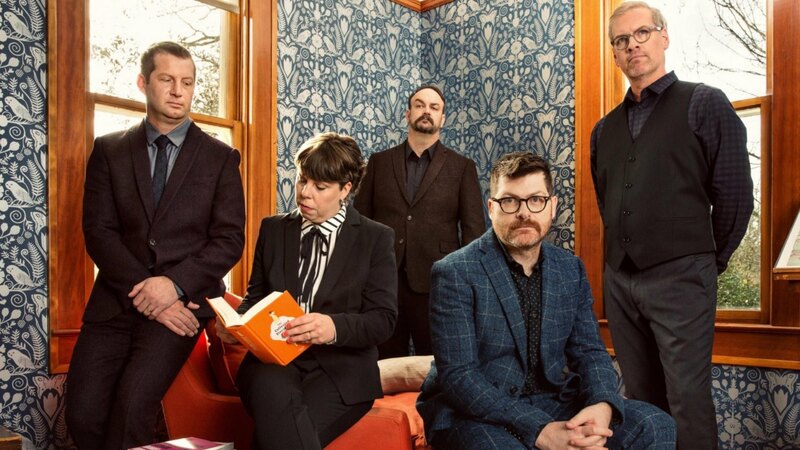 The Decemberists Share Title Track From Forthcoming EP "Traveling On"
The Decemberists will release a new EP, “Traveling On”, on 14th December on 10” vinyl, CD, and as a digital album. The release is the next iteration of the band’s B-sides series, a tradition that began in 2005 and serves as a follow up to “Florasongs” and “Long Live the King”. It’s comprised of five B-sides related to their last album ‘I’ll Be Your Girl’ (4 tracks that were exclusive to the Exploded Edition box set + a full band version of “Traveling On”). Pre-order the EP and listen to the title track “Traveling On”, just shared, here.